Tom Hanks has revealed that he has been diagnosed with Type 2 diabetes. During an appearance Monday night on “Late Show With David Letterman” to promote his new film “Captain Phillips,” the actor said his physician told him he had moved from a prediabetic state to having the disease. Tom Hanks, the Oscar-winning actor, has been diagnosed with Type 2 diabetes and doctors said the dramatic weight fluctuations he underwent to play screen roles could have contributed to the condition. Hanks (57) revealed on a late night US television chat show that he had been suffering symptoms for two decades but was only recently diagnosed. 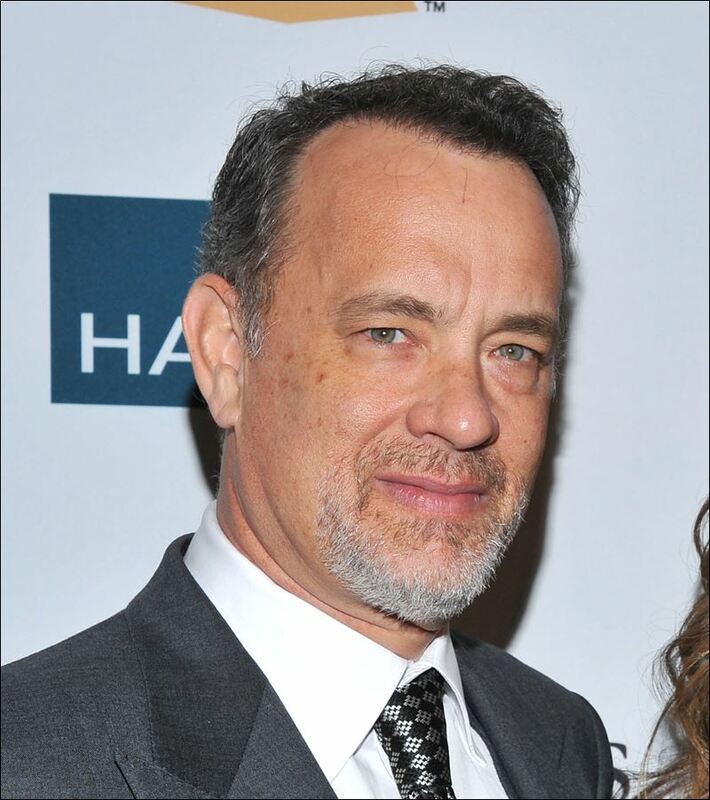 During his career Hanks, who has won two Best Actor Oscars, for Philadelphia and Forrest Gump, has transformed his body to play characters authentically several times. In the 1992 film A League of Their Own he deliberately put on 30 pounds to play a baseball coach. When he starred in Cast Away in 2000 he lost 50 pounds to make himself believable as a man stuck on a desert island. “He’ll have to watch what he eats very closely, he’ll need to exercise regularly, but there’s no reason he can’t live a perfectly normal life” – Hanks revealed his diagnosis after Letterman commented on how “trim” he was looking. In diabetes the body does not make enough of the hormone insulin, or it doesn’t use it properly. Insulin helps glucose (sugar) get into cells, where it is used for energy. If there’s an insulin problem, sugar builds up in the blood, damaging nerves and blood vessels. There are two major forms – type 1 and type 2, the latter accounting for 90% to 95% of diabetes cases. Almost 26 million children and adults (8.3% of the U.S. population) in the USA have diabetes, and about 79 million Americans have pre-diabetes and are at risk for developing the disease, government statistics show. One in three Americans may develop diabetes by 2050 if something isn’t done to reverse the trend, government statistics suggest. People who are obese, older or have a family history of diabetes, as well as African Americans, Mexican Americans and American Indians, are at increased risk of developing type 2 diabetes. Diabetes may lead to heart disease, stroke, kidney failure, foot and leg amputations, and blindness. This entry was posted on Wednesday, October 9th, 2013 at 7:56 am	and is filed under Celebrities. You can follow any responses to this entry through the RSS 2.0 feed. You can skip to the end and leave a response. Pinging is currently not allowed.